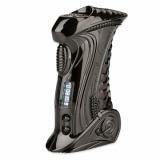 Powered by single 18650 battery, ETALIENS E.T-X2 provides a maximum power of 80W. It supports TC and VW mode to fit you different taste. 5 colors. ETALIENS E.T-X2 TC Box Mod, which is powered by 18650 battery to fire up to 80W, has spring loaded pin for various tanks. 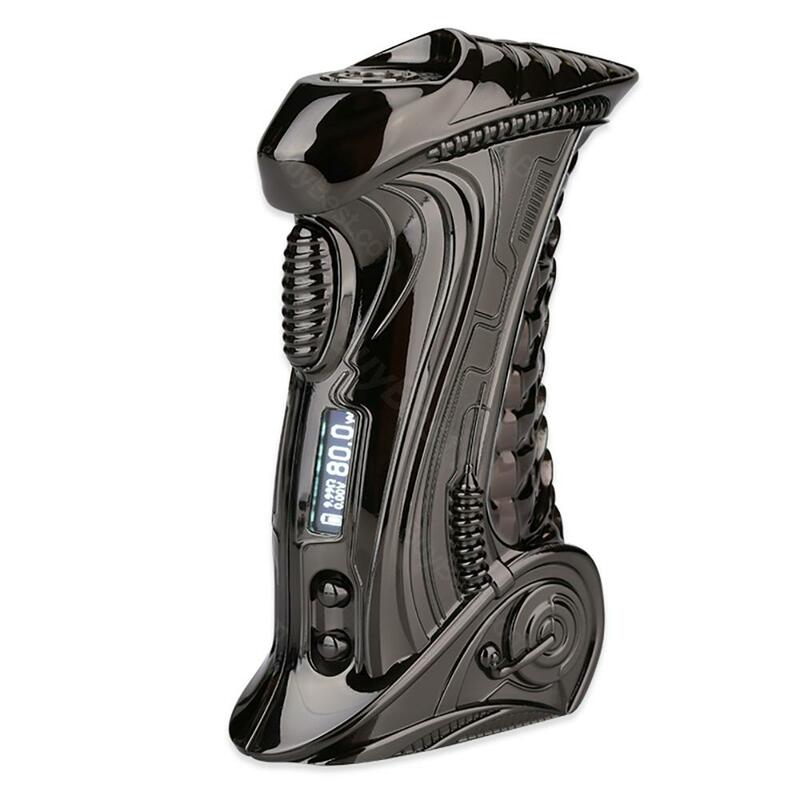 In addition, 0.69-inch OLED screen will show status of vape clearly and high quality metal construction ensures long service time. What are you waiting for? Just get it as your gift. 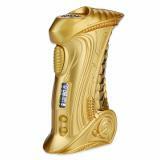 • Three-month warranty for Etaliens E.T-X2 Box Mod. Without question an eyecatcher: very unusual design! And she is really good in the hand. Very handy too: It comes with a removable silicone sleeve. Whether it is suitable for use or just for protection, I have not tried. 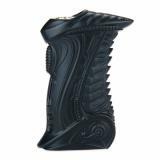 80W ETALIENS E.T-X2 TC Box MOD 80W VW APV E-cigarette 7-80W / 1*18650 / zinc alloy.